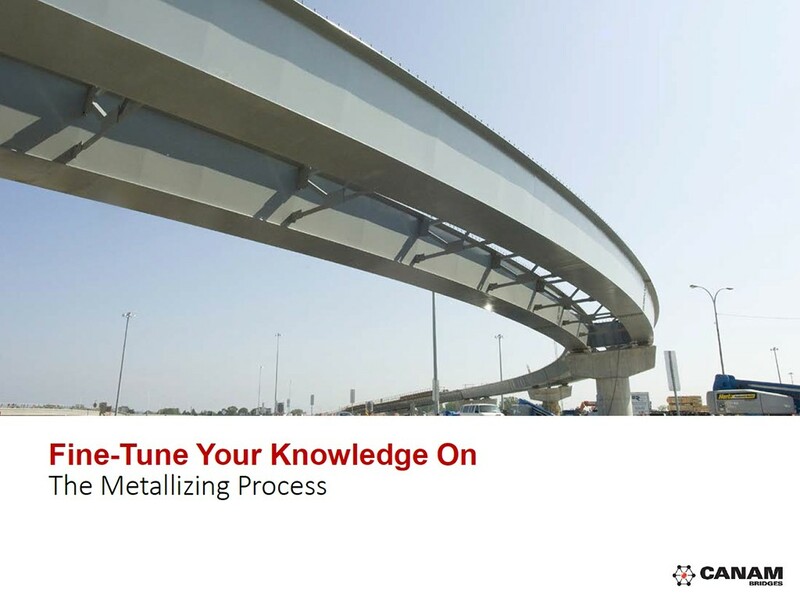 Following the publication of our questions and answers on the metallizing process, we have gathered all the content in one single document available in PDF format for your reference. Feel free to submit your questions, we will be happy to answer them! Watch our first videoclip and learn more about the fabrication of steel box girders for the new Champlain Bridge.